How do first dates make you feel? Nervous and anxious or eager and excited. Or is it a heady mix of many emotions? If you’re an introvert, you’ll tend to a little anxiety and nervousness. Meanwhile, extroverts relish the thought of a new first date. Either way, defaulting to coping skills like this doesn’t make for a great first impression. Nor does it accurately represent your true personality. Here are five easy ways you can improve your dating skills and make that first meeting a great one. When I agreed to meet Daisy for coffee, I was nervous and even a little hesitant. We had emailed and talked several times, so I had no qualms about Daisy herself. I still had lingering reservations about myself. Should I be entering the dating world at all? Two marriages and a failed long-term relationship contributed to that feeling, and rightfully so. It was proper, at that point in my life, to use extra vigilance. Therapy had helped immensely. I planned to keep my therapist in the loop if things were to progress between me and Daisy, or anyone else. It was good to have an independent third party to advise me…just in case. So, the first thing I did was put things in perspective. I reminded myself that this was only one date. It wasn’t a commitment to a relationship. I already had two other dates lined up, and that helped keep things right-sized. My experiences, even the bad ones, were lessons that were going to guide me. 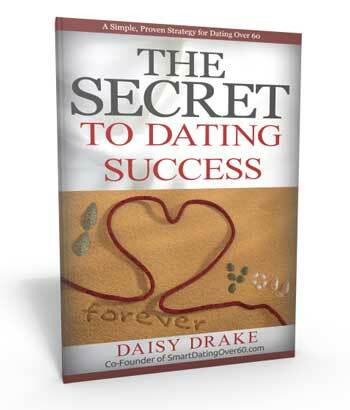 This first date was simply a chance to meet a new woman and get to know her a bit. Nothing more. There was no pressure and no timeline. If it didn’t feel right, I could just chalk it up to a nice afternoon at the coffee shop and I’d never have to see her again. This reasonable perspective removed all my self-inflicted pressure and made for a wonderful, memorable first date. I’m an introvert so I have to work a bit at making conversation. My date’s online profile was impressively well-written and thoughtful. I reviewed her profile and made note of a few topics to talk about. We had already chatted about some of our shared interests, such as music and business. Those would probably come up again on the date and were easy to talk about. I had other topics in mind including family and some others I don’t recall. One suggestion for your list—don’t bring a written list to the date. If you must write it down, keep it in your pocket. 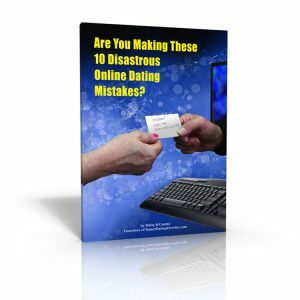 Although a first date is indeed like a job interview, you don’t want it to feel that way. After all, it’s a date. Putting a list on the table is not the romantic gesture your potential ideal partner is looking for. You never get a second chance to make a first impression. It’s an old adage. Yet those first impressions and judgements can overrule everything else people might later learn about you. Studies prove this repeatedly, and smart women daters will be looking very closely at what you wear. But don’t panic. This doesn’t mean you dress up in a suit or a tux for your first date. 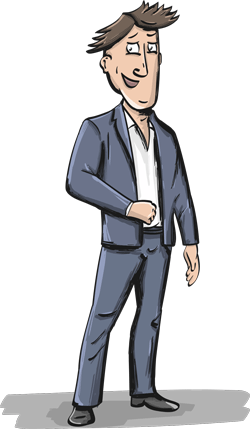 Ideally, you’re only going for coffee, so casual business attire is fine. I’ll explain. I wore new jeans. They weren’t faded and didn’t have holes in them. I also had a pressed, white cotton shirt with a blue blazer and loafers. The shoes were clean and polished. It was simple and casual yet dressy. It’s fairly easy to look nice. You can dress things up with a nice sweater. Or you could wear a tie and dress shirt without a jacket or sweater. Here’s a good tip for men who date—buy a traditional blue blazer. A blazer will enhance whatever you plan to wear, even jeans. Casual sports jackets work well too. I only mention the blue jacket because it goes with just about anything. When you put effort into your appearance, you can be sure that your date will notice. She’ll be impressed that you took time to think about your appearance. I’ll even wager she’ll compliment you at some point (maybe a later date). Daisy did! The other benefit to dressing well is that it makes you feel better about yourself. You’ll be more confident, and your date will sense this. Although I’m writing about clothing from the male point of view, the concept of dressing nicely applies equally to women. Avoid a last-minute rush. It puts you in a distracted state of mind and makes it hard to relax when you arrive. When you get there early, you can sit and take a few breaths to get into a peaceful state of mind. 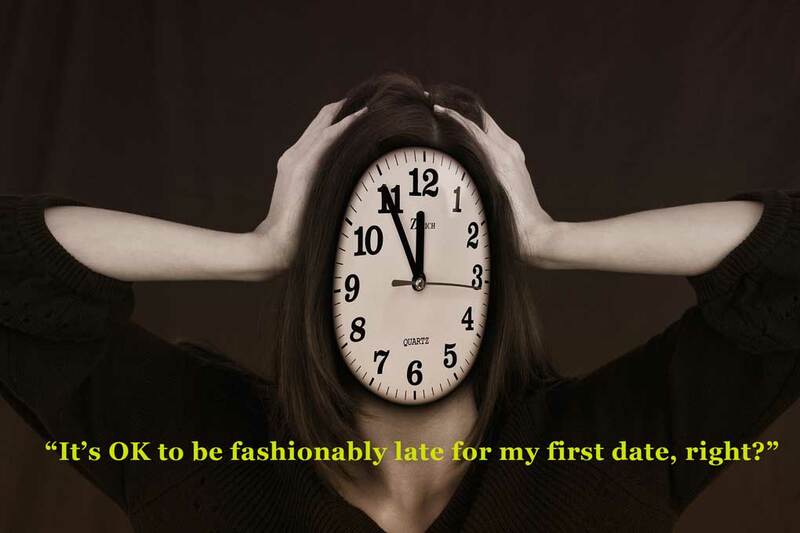 Tardiness doesn’t make a good first impression either. It shows a lack of respect for the other person and will almost certainly irritate them. If you’re always late, you might want to work on that. 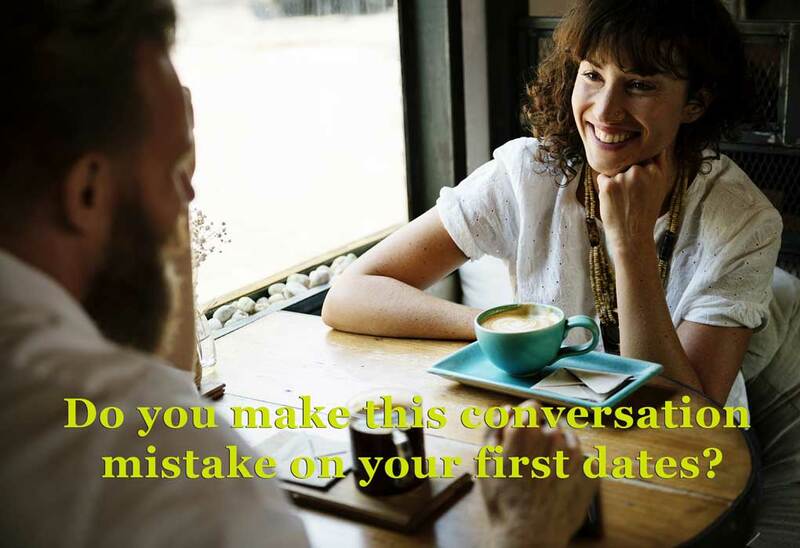 It’s normal to get nervous on your first date with a new potential partner. 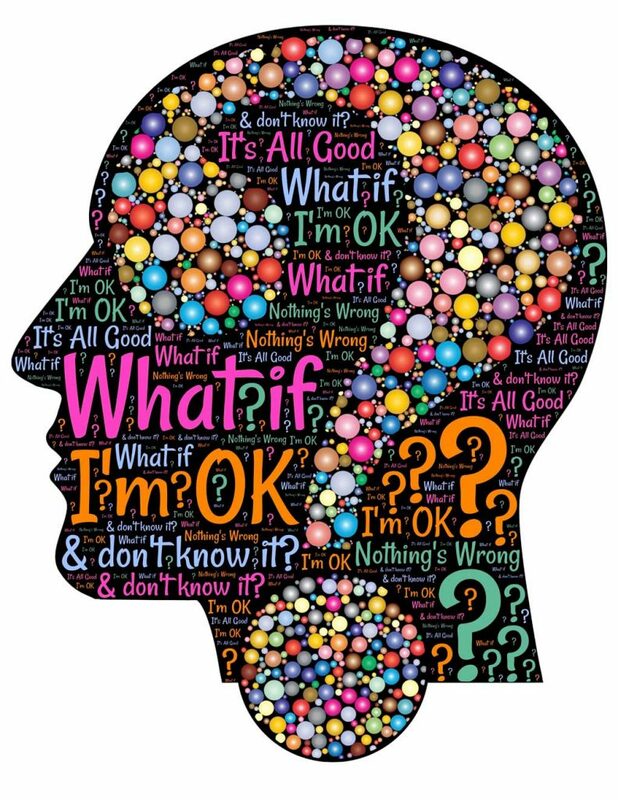 Some of us might tend to talk a little more than usual when we’re nervous. A friend once told me that we have two ears and one mouth for a reason. We’re supposed to listen twice as much as we talk. This is where your list of questions comes into play. As an introvert, I learned to use this technique from decades of meeting people in business. When you ask a question or two, the other person will almost always start talking at length. After all, people love to talk about themselves. With enough questions, you never have to worry about keeping the conversation going. Even if you’re not speaking a lot, the other person will mark you as a brilliant conversationalist! Smart daters want to learn about the other person and we can only do that by listening. Ask questions and let them talk. You’ll get your chance. You’re getting a gift—a unique human being thinks enough of you to share some of their intimate life experience with you. When you believe this, and experience it this way, all your first dates will be great ones. Two new people emerge, each a little bit richer for having met the other. If you like this article, please share it with your friends using the social buttons below or above! We welcome your comments and stories, too.